IYR may attempt a rebound off the lows in the early session or it may just keep on going. The weekly (MACD) still shows some upward momentum which may point probabilities to a short-lived upside test. Either way, it looks like there is downside opportunity. With about 3,300 shares traded in ABBV during the pre-market, it looks as if we’ll open just a bit higher. A natural market behavior would be to attempt a move off the 80-level support. Let's see how that goes. 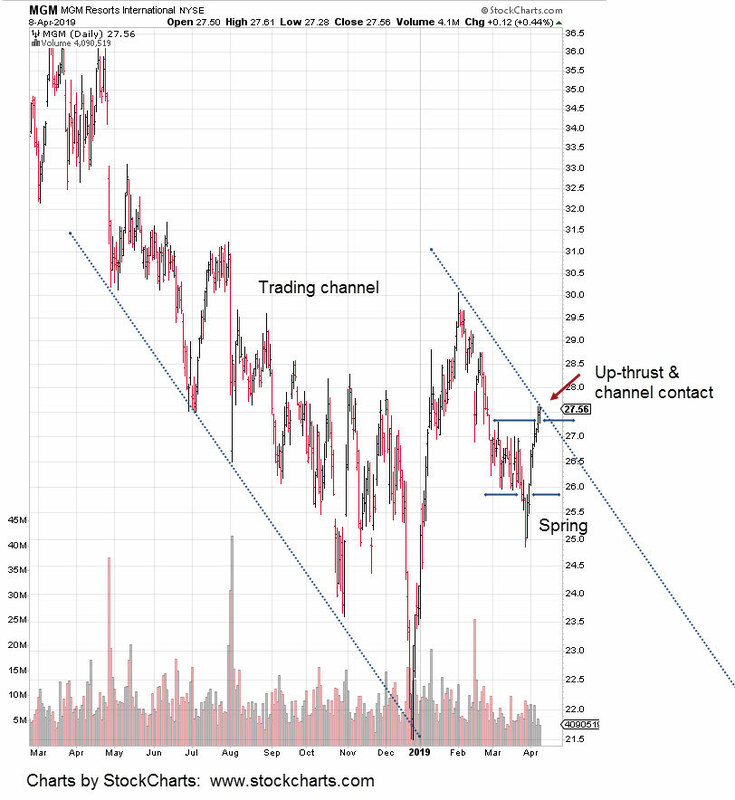 If price action pushes significantly below that level, then our up-thrust has another data point of confirmation. What happens next week may tip the scales away from a major drop in ABBV or set the stage. There’s confirmation of the right side channel line with last week's pull-back. We’re currently in up-thrust position. 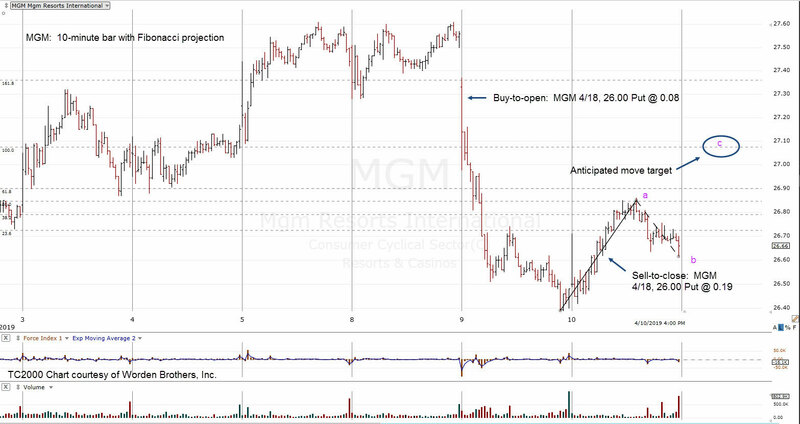 The initial down leg in MGM was traded with a 4/18, 26.00 Put for a modest gain of 138%. The put was opened within the first three minutes of trade (as prices were rising to close the opening gap) on Tuesday, the 9th and then closed out yesterday when it became clear there was no more immediate downside action. The forecast move for the “c” wave is somewhere around 27.00; what’s not known, is if or when price action will reach this level. Although this particular trade activity is taking place intra-day, the markets are fractal. The technique being used is applicable on all time-frames. MGM itself is dictating the appropriate action(s). MGM is at a juncture where it may reverse. A new daily low would point probabilities to the downside and help to confirm the right side channel contact. Government To Confiscate IRAs? It’s Easy. There has been enough time for the American working (and saving) public to take the lesions of the 2007- 2009 meltdown and act accordingly. One of those lessons would have been to realize just how close they came to having their IRAs confiscated. Personally, I’m surprised that any of the following links below are still active. Well, who's looking at this stuff anyway? After reading several of these reports in 2009 and later, it did not take long for me to set the plan in motion to cash out … completely. I took the 10% penalty, while it’s still 10% and liquidated my accounts. The rest of the population? Not so much. I think it was Prechter who laid out just how easy it is for the government to seize IRA accounts. It’s basically a two step process. Step 1. The market drops 50% to 70%. Remember, the drop from 2007 to the bottom in 2009 was 58%. Step 2. Declare a state of emergency (executive order) for the working population and move in to “save” the IRA accounts from more devastation. The result would involve a stiff withdrawal penalty (say 50%) and to “protect” the accounts from further losses, IRAs can only invest in U.S. Treasuries or Bonds. The trading system(s) that are in use and being developed by my firm (more here) are specifically engineered to have minimal levels of capital within the financial system (banks, brokerages, CDs, annuities). These systems are developed as ‘extraction’ systems. Identify the market set-up, deploy the capital and if/when there is profit, extract the capital and turn it into wealth. As stated previously, wealth does not necessarily mean gold and silver. That too can (and has been in the past) be confiscated. In fact, I and my firm are already operating as if the next crisis is in full swing and asset confiscation is the norm. That way, we don’t have to come up to speed quickly in what may be an extreme stress situation. That is our approach to the markets. Sure, the S&P may go to 3,300 as forecast but from my own personal perspective, it’s just a distraction for the public. 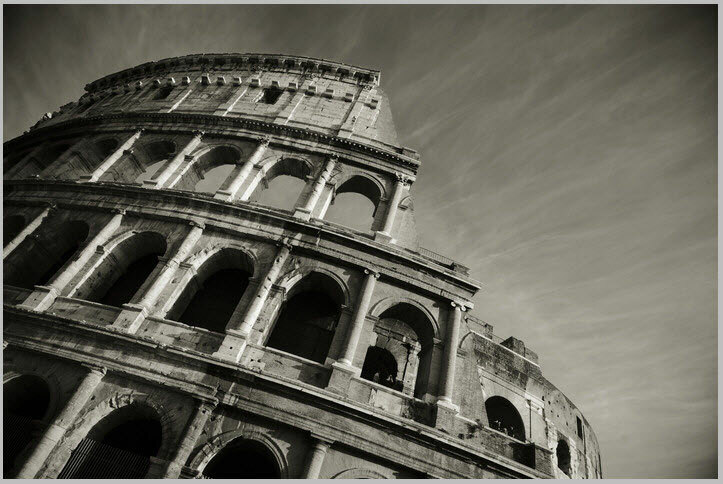 It’s not much different than the gladiator games during the fall of Rome. The market is falling apart underneath. That’s where the opportunities are and where we operate. If I’m identifying opportunities correctly and there happens to be an outright crash, we’ll already be in position as a matter of course. Yesterday’s session may have been the ‘gut check’ referenced in Tuesday’s update located below and here. Big Charts lists the short interest at less than one percent. So, we’ll see how this move works out. Now that we have everyone lined up on the wrong side of Wells Fargo, it’s time to squeeze ‘em out. There was unusual volume in WFC over the past two weeks and now, we may know what it was all about. Of course, as that post states, the Goodrich Petroleum research never made it to press; I was informed by the editor that such analysis (i.e. the truth) was ‘not appropriate’ for their readers. Judge for yourself whether or not participating in a sharp, quick and profitable upward squeeze would be ‘appropriate’. After the squeeze was over and eighteen months later, Goodrich Petroleum declared bankruptcy. Let’s keep that in mind as we move on to analyze WFC. Greg Hunter stated several years ago, that WFC was essentially insolvent. Why it has not gone to zero at this point, is unknown. Maybe we’re waiting for DB (Deutsche Bank) to go first. Should WFC be traded to the upside? Well, Goodrich was. 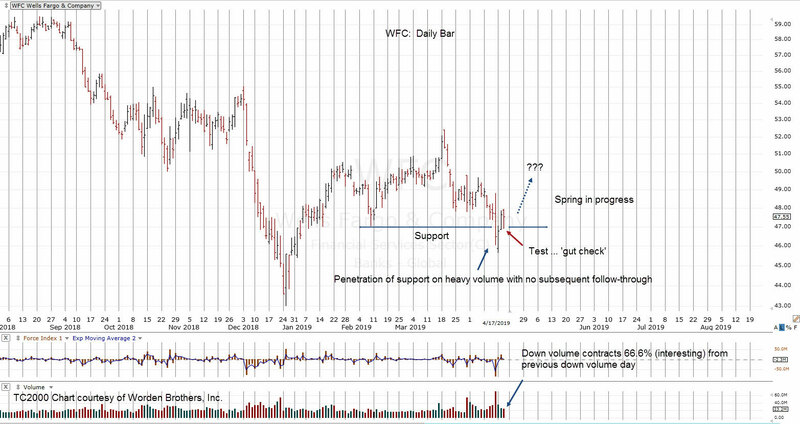 If WFC begins to move higher form here and continues on for a few days, we’ll be looking for a particular set up that David Weis in his video calls a ‘gut check’; a condition where price action suddenly, sharply reverses to test the support level. 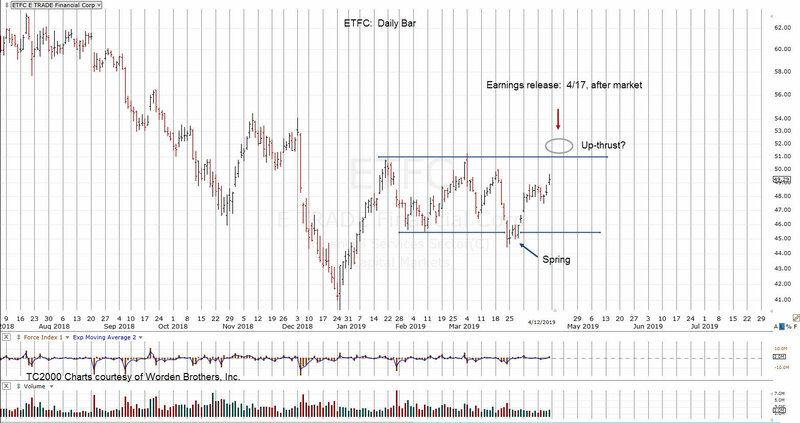 E Trade (ETFC) is another zombie that never recovered from the 2008-2009 melt‑down. At this point, we have congestion in a trading range over the past three or four months. Going back to the Wyckoff training material (available here), this congestion is a necessary condition for a sustained directional move either up or down. Earnings release is scheduled for this Wednesday, after hours. So, it’s Thursday that will be of interest. Note how long price action spent below support at the 45-area. It took over a week to build up enough energy to launch a spring (sort of) attempt to the upside. ETFC itself, indicates that it’s weak. Pre-market trading in WFC is confirming the spring with trading up approx: +0.76, or +1.59%. We’ll see how it behaves as (or if) it moves higher. From our perspective, we’re certainly not going to trade WFC to the upside. The objective here is to identify a potential move (spring in progress) and then monitor for downside opportunities. 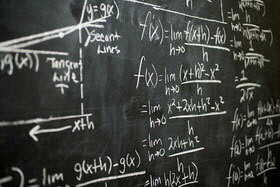 Identify a set-up that has probability for a move lasting several days or weeks and potential for a significant gain. That might seem extreme but when trading options (correctly) a 10-bagger gain can be made in a few hours; such as what happens on the day of expiration. While those opportunities do occur, they are infrequent and one has to be seriously on their game to interpret price action in real time. One 10-bagger trade example, lasting a few (market) hours was this one. Other opportunities that have longer time frames provide for a more sustainable (and more reliable) move. A good example is here. Results presented on this site prove that with enough experience and focus, markets can be timed and timed effectively. Not only that, the method is modeled after techniques and insight developed by market masters during the early 1900’s. 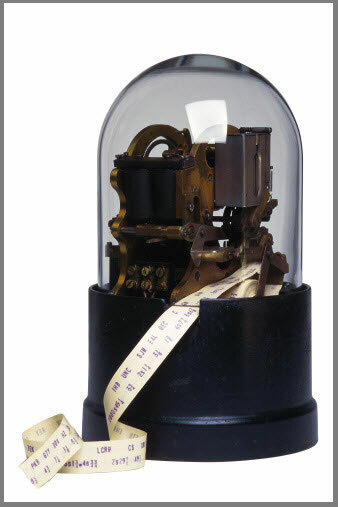 Back then, as we're doing now, there are no indicators, no algorithms, no artificial intelligence; just real-time tape reading and discerning what the market is saying about itself. Trade high probability market set-ups using near expiration put (or call) options. At this point in time (post financial crisis 2008 - 2009) and in our view, this trading method is far superior to a fundamentals based or 'diversified' approach. If one is 'diversified', then one has to admit they are unable to discern the technical, manipulative forces behind market moves. The above statement is harsh but true and taken as a paraphrase from Gerald M. Loeb in his book, The Battle For Investment Survival. As Wyckoff stated over a century ago, the market has its own energy and objective(s). Price action has little to do with fundamentals. Wall St. has deluded the public into thinking fundamentals matter; in so doing it has been able to promulgate the deception for over 150 years. Livermore stated as much during an interview with Wyckoff in 1921. He specifically used that word to describe Wall St.: "Deception". If one is asking the wrong question (fundamentals), then one is going to get the wrong answer and be at least two levels (wrong question, wrong answer) removed from market reality. Some are so deep in the fallacy, they spend a lifetime trying to figure out what the market 'should' be doing. Entire industries such as financial planning, money management, radio and television market reporting, have been (either knowingly or unknowingly) built on and in support of the Wall St. deception. Of course, the trading professionals are running their own game. They use market earnings or news releases as an 'excuse' to drive prices to specific levels where they can enter or exit at low risk. Don't think that's true? Take a look at this. 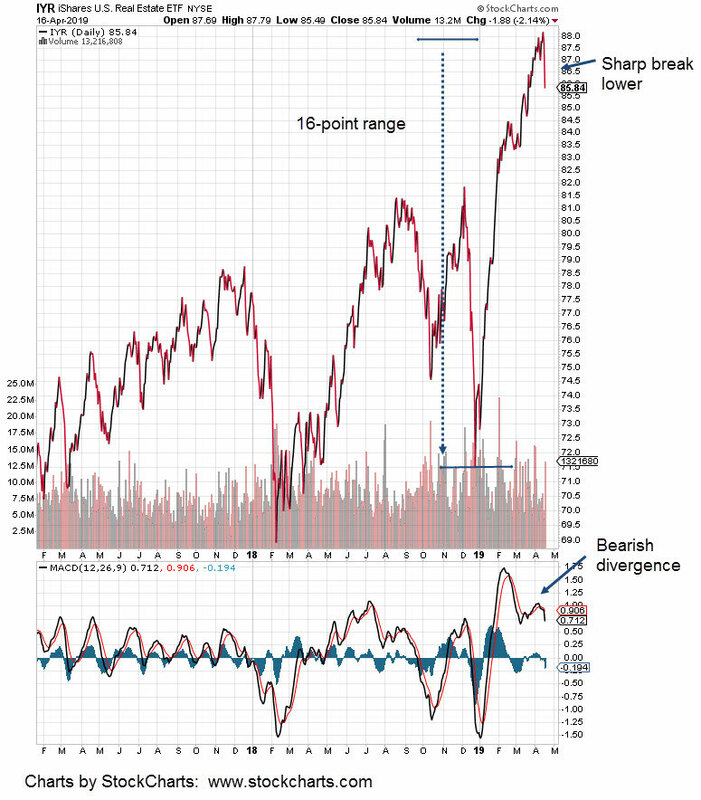 At this stage (late in a fomented bull market), there is significant downside risk and very little upside commitment. A market event of some type may be approaching from an unexpected source. The options method detailed on this site takes into account (and intends to profit from) the possibility of another market breakdown and "no bid" that can happen at any moment. The open area of this site posts the results of selected option trades and at times, other directional (ETF, futures, or equity) trades as well. The market approach, acumen and technical details presented on this site aren't much different than your senior or graduate level science courses in college. For you to get maximum benefit, you've got to know the material. A good example of this was an experience I had years ago. I was an upper classmen engineering student at Texas A&M. I had made it through years of study and could just about see my way to graduation. That was until my Automatic Control Systems class. It became clear at that point, I really didn't know much at all. There was still a long way to go. My visions of great accomplishment were dashed. All I had really managed to do, was survive the typical weed-out of lesser students. Three Ten Trading, LLC is structured as a long-short fund implementing proprietary trading strategies. As such, we are not registered by the SEC, do not provide investment advice and do not engage in paid solicitation or advertising. 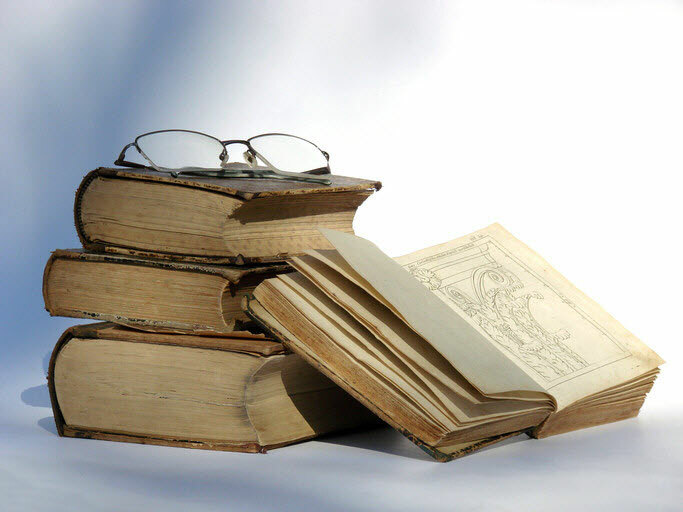 This site is for purpose of demonstrating the truth of market behavior; outlined by a market master: Richard D. Wyckoff in his text, Studies In Tape Reading, published 1910. 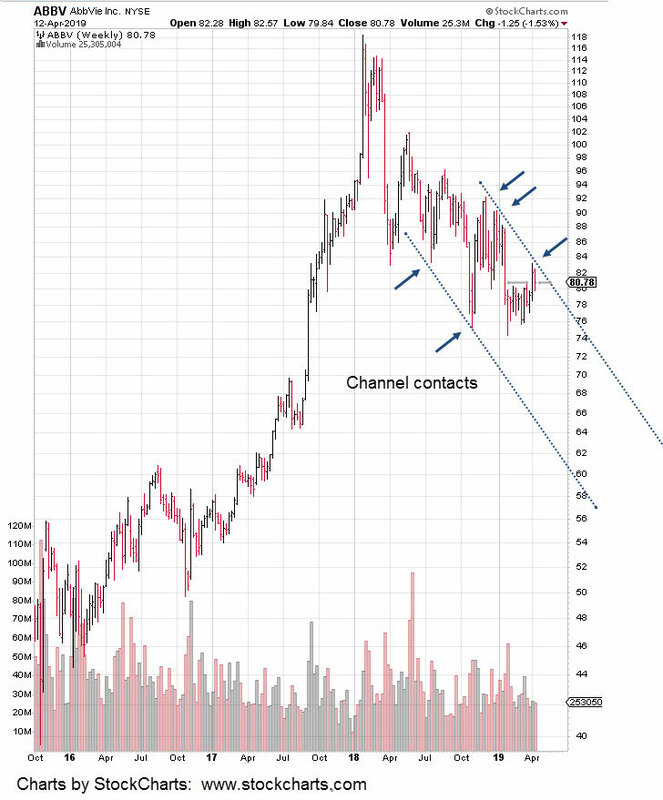 Charts produced by TC2000 which is a registered trademark of Worden Brothers, Inc., P.O. Box 1139 Wilmington, NC 28402.